Closeouts. 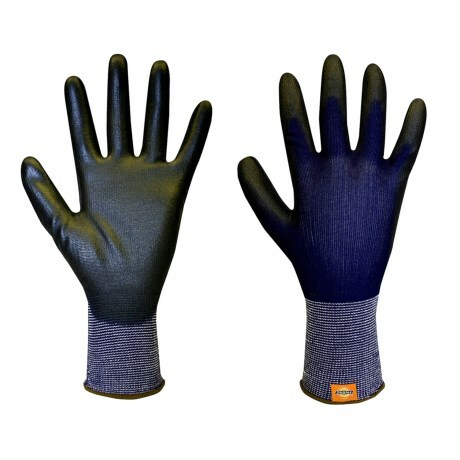 Dickies’ polyurethane-coated gloves have superior grip without the sticky feeling. These lightweight gloves are best for tasks that demand excellent dexterity.